In May 2004, the F.B.I. special agent James J. Smith found himself in an uncomfortable spot: he had to tell a federal judge about an affair he’d had with an informer, Katrina Leung, a San Marino, Calif., businesswoman with “jet-black hair,” while his wife and son were sitting in the courtroom. “Argh!” he later wrote to friends. 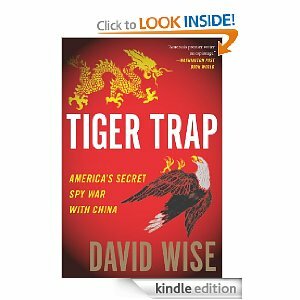 In “Tiger Trap: America’s Secret Spy War With China,” David Wise writes about the ineptitude of American agents. Not only was Smith having an affair with Leung, Wise says, but so was another F.B.I. man, William Cleveland, who was the head of a Chinese counterintelligence squad in San Francisco. Neither seemed to know that Leung was sleeping with the other, nor did they know that she was working for Beijing’s Ministry of State Security. Double argh. 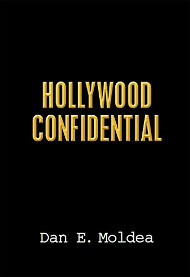 With this case and others, Wise documents not only the adroitness of Chinese agents, but also how China has for several decades “penetrated” the United States, as he puts it. “Penetrate” and “penetration” are two of his favorite words, appearing at least a dozen times, often in connection with Leung, who, despite the fact that she was taking classified documents from Smith’s briefcase during their trysts, was seen as “his prize asset.” Wise’s language, particularly in the descriptions of Leung, gives parts of his book a quasi-­pornographic feel. Posted: 8/29/11 at 9:19 AM under FBI, News Story.